« Looking Inside Releases Today! 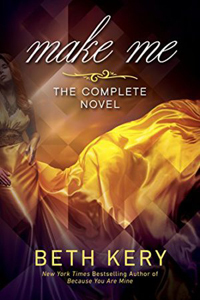 Make Me, the Complete Novel, out Feb. 7! 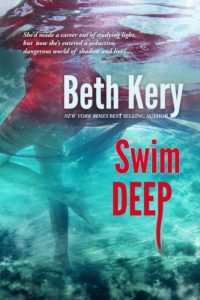 Every time I’ve written a serial, people ask me: “Will it ever come out in complete format?” The answer is that I don’t know until the publisher announces it. It depends upon how well the serial does. So far, all of my serials have been made into print/complete ebook formats, including Make Me, which is a wonderful thing. 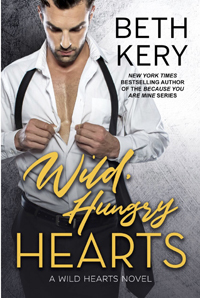 The complete versions are extra long and meaty novels, perfect for a cold winter weekend in front of the fire. On February 7, Make Me premiers! Make Me was a very special novel for me to write. One of the reasons is that I told the story both during a traumatic event in Jacob and Harper’s lives when they were innocent children, and also when they re-meet as adults. It allowed me to really delve into these two special people’s characters, and to weave together their unbreakable bond. This is a very intense, emotional love story whose roots go back to childhood and moments of terror and trauma as well as tenderness and wonder. What they endured as children will bond them together forever. 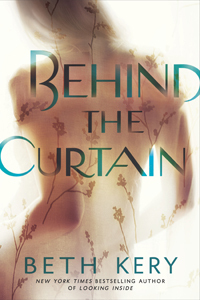 Secrets and lies have kept Jacob and Harper apart for years. But when they meet as adults, their need for one another becomes explosive. Their hearts refuse to forget . . . and all of the secrets begin to rise to the surface. There’s a special place in my heart for this unique couple who were ripped apart unfairly years ago, but find their way back to one another despite all the strikes against them. I hope you’ll look for Make Me the complete novel, out February 7 and available now for preorder! This entry was posted on Friday, January 27th, 2017 at 1:48 pm in Uncategorized. You can feed this entry. Both comments and pings are currently closed.